Stumbled across this one today. I figured it had to be someone somewhat important because it still had the iron fence around it. Most of the cast-iron fences in the cemetery were removed and used for scrap metal during the war. 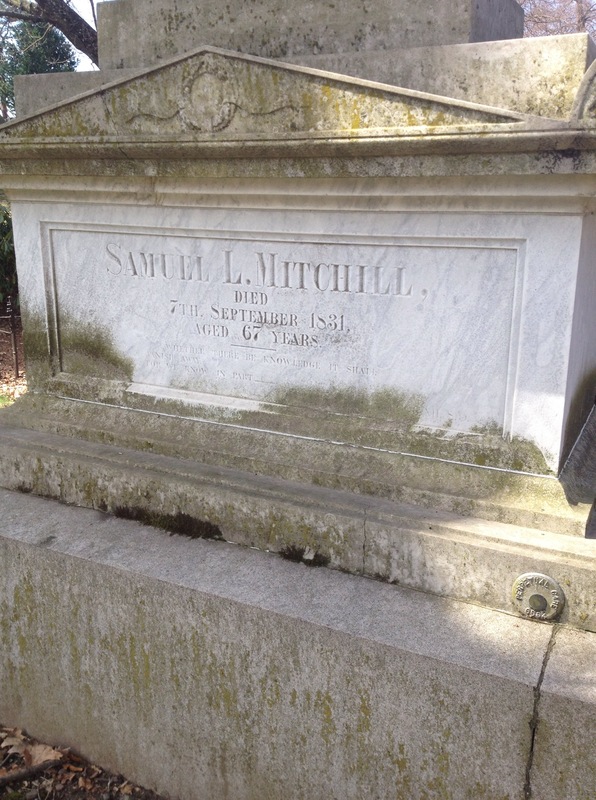 I got home and Googled Samuel L Mitchell, and found that he was quite a big deal: he was a senator in the early 1800’s, and good buddies with New York governor DeWitt Clinton (who is not buried at Green-Wood, but has a large monument). 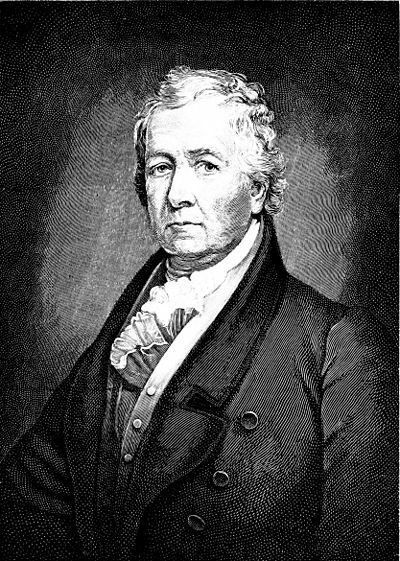 Mitchell and Clinton were both instrumental in the building of the Erie Canal. I wander greenwood. love it!